This website is operated by Nexus Hygiene Ltd. Our Company is registered in England – Registration Number is 6517439. Our registered office is at Unit 4, Brookmill, Wrea Green, Preston, PR4 2PH, UK. You can telephone us on 01772 671500 or email us at enquiries@nexushygiene.co.uk. 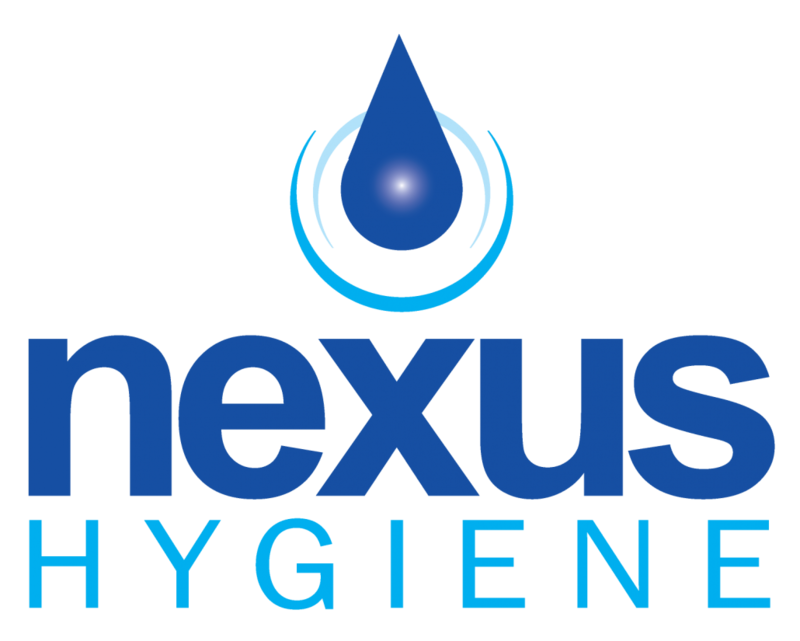 2.1 Nexus Hygiene Ltd grants you a non-exclusive licence to use this website upon the following Terms and Conditions. This website is controlled and operated by Nexus Hygiene Ltd, from our offices in England. The formation, existence, construction, performance, validity in all aspects whatsoever of these Terms and Conditions or of any term of these Terms and Conditions or any dispute in relation to the materials contained in this website shall be governed by English law. The English courts shall have exclusive jurisdiction to settle any disputes which may arise out of or in connection with these Terms and Conditions or use of the website. 9.1 Your continued use of this website indicates your acceptance of these Terms and Conditions.